Due to the enteroviral infection spread in Turkey, control is strengthened over seawater of the Crimea. 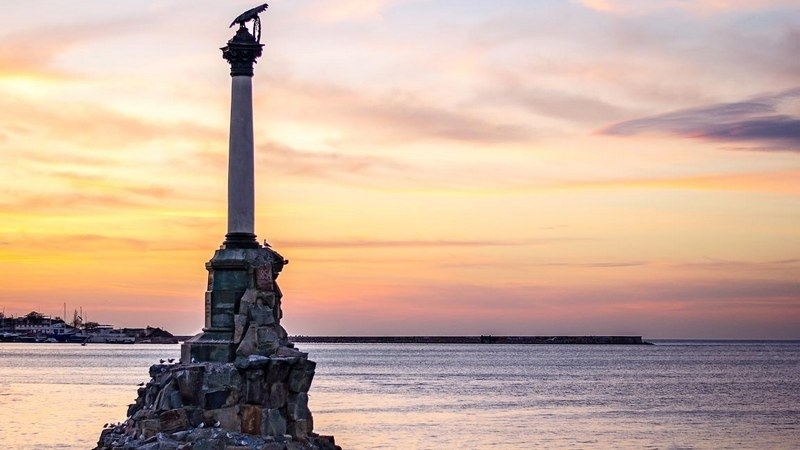 Russian-occupied Sevastopol entered the list of regions with the most unfavorable environmental situation, taking 80th place out of 85 in the environmental rating of the Russian NGO "Green Patrol", RT reports. The most favorable ecological situation was recorded in the Tambov region, the Altai Republic and the Altai Territory of the Russian Federation. Moscow and St. Petersburg entered the top ten. “The list of subjects with an unfavorable environmental situation includes Bryansk (81st place), Orenburg (77th place), Irkutsk (82nd place), Sevastopol (80th place), Republic of Buryatia (78th place) and the Jewish Autonomous Region (76th),” Roman Pukalov, the Director of nature protection programs of the "Green Patrol", said. Reportedly, in connection with the spread of enterovirus infection in Turkey, seawater control is strengthened in the Crimea, and is being checked for the Coxsackieviruses. The uncontrolled extraction of sand for the construction of the Kerch bridge represents an ecological problem as well. Mining technologies kill marine life and fauna.